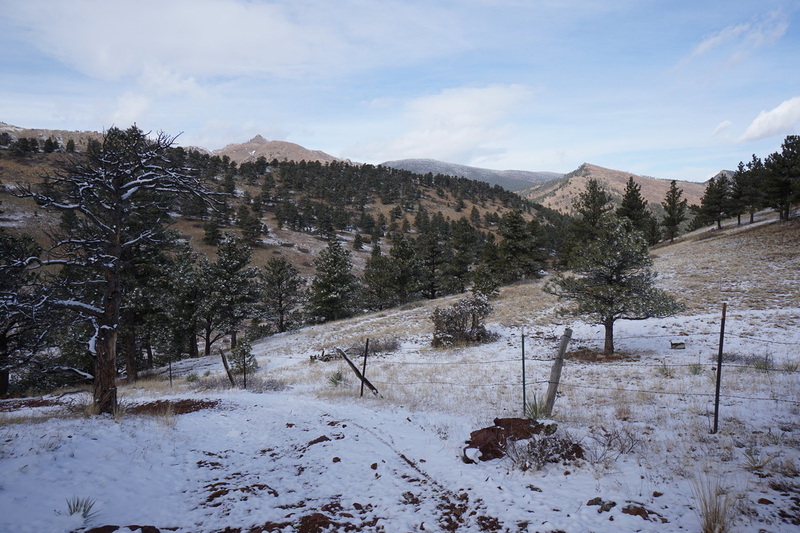 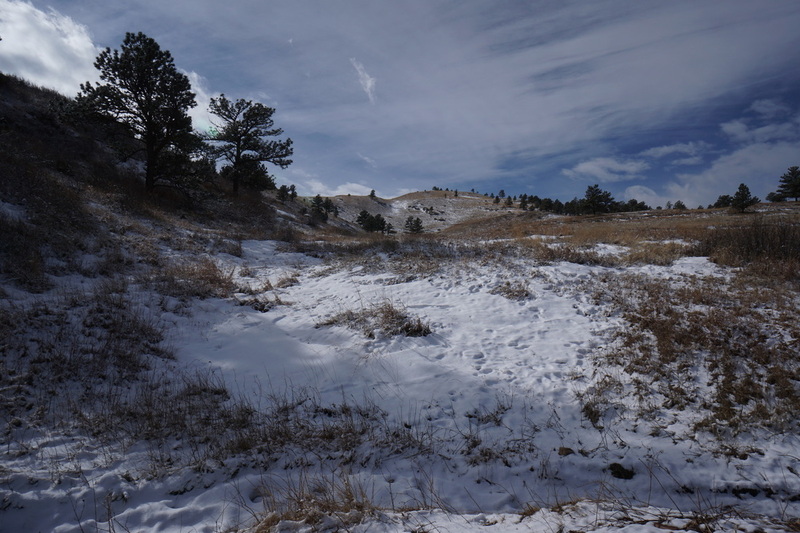 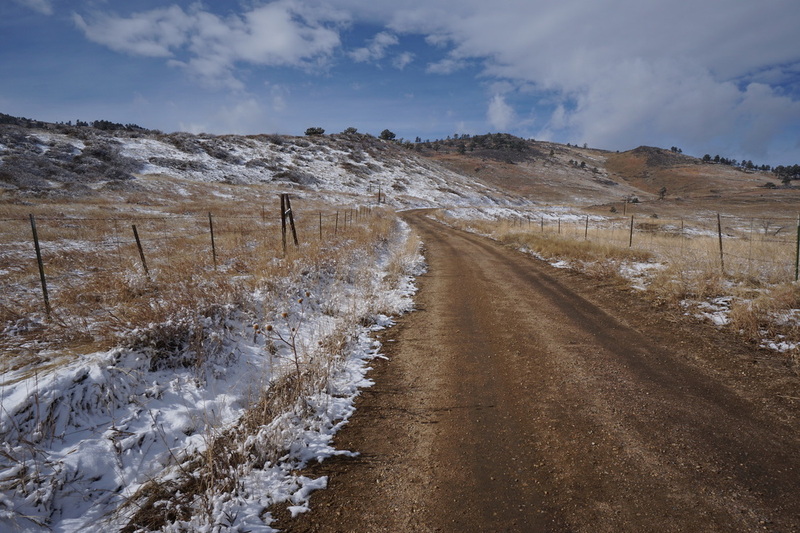 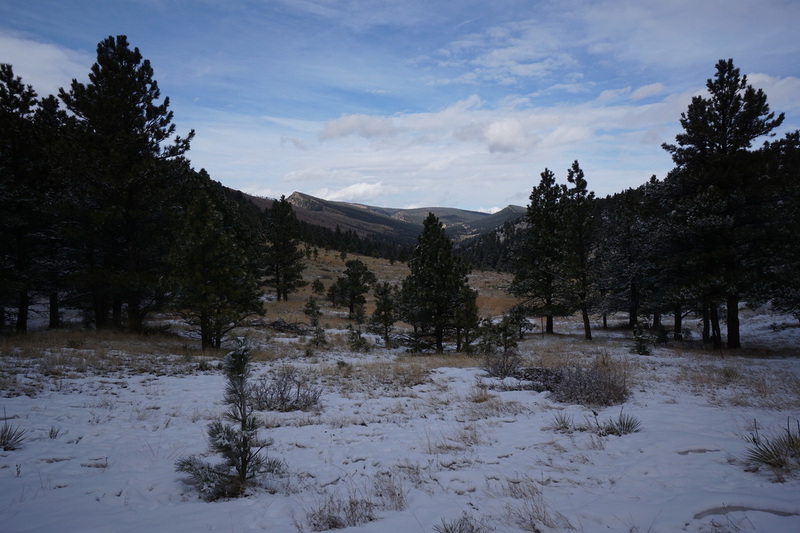 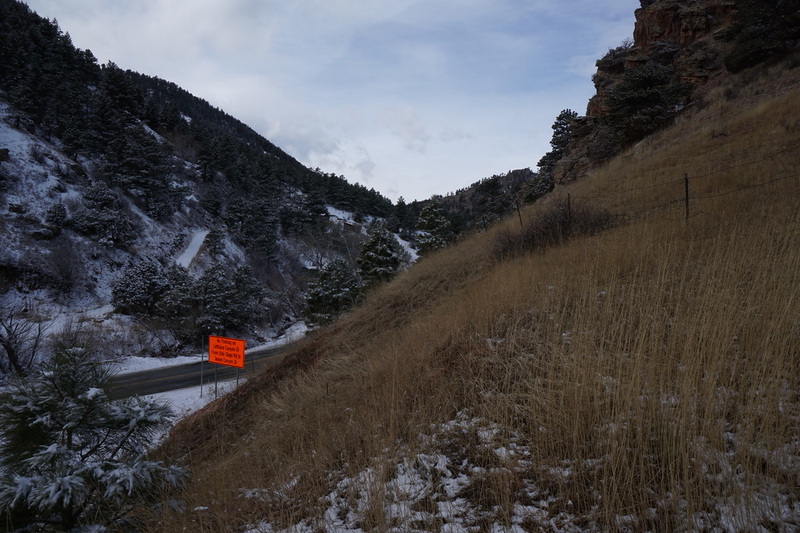 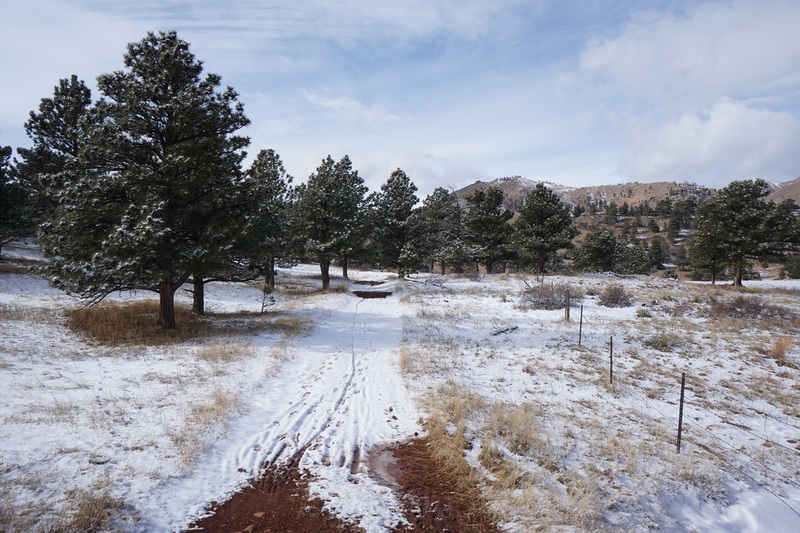 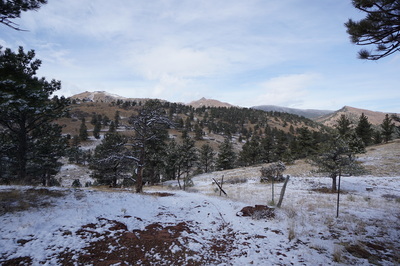 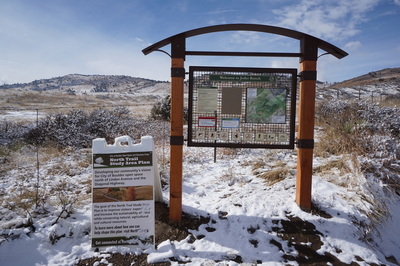 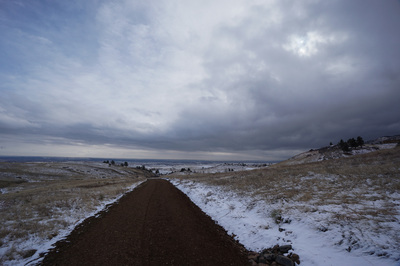 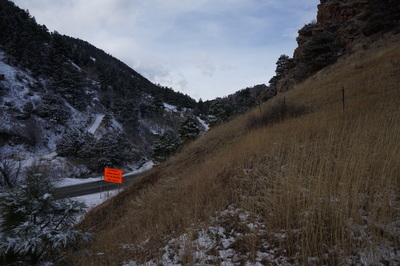 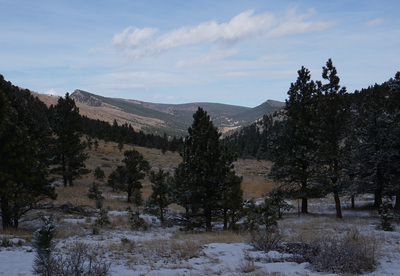 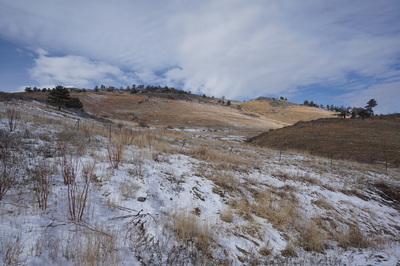 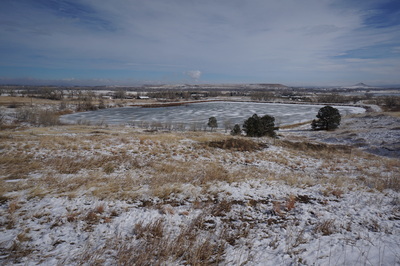 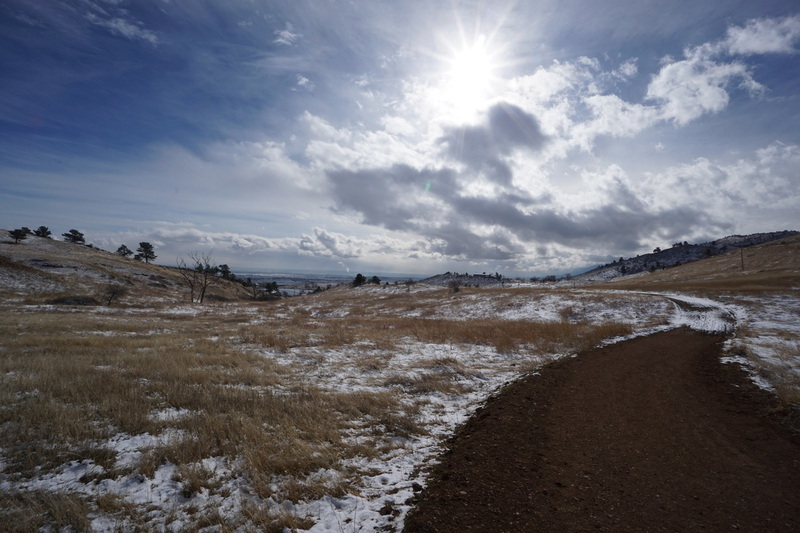 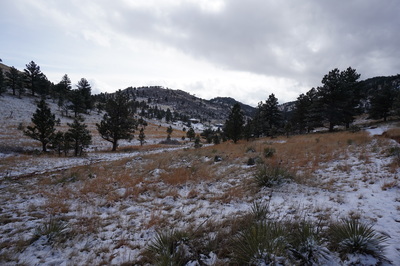 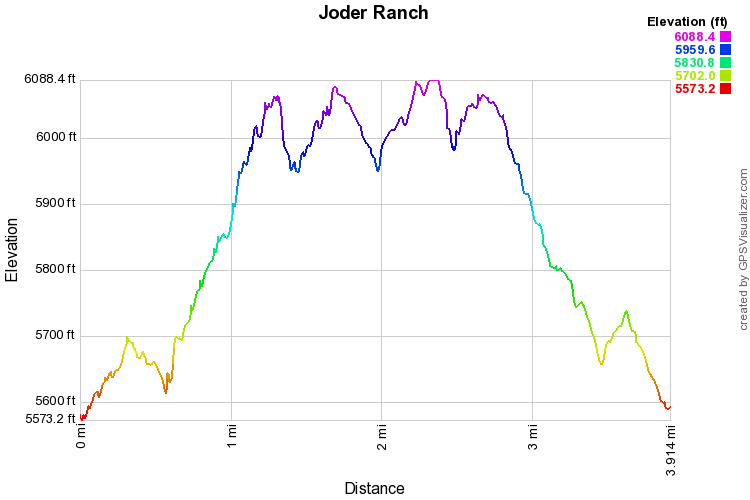 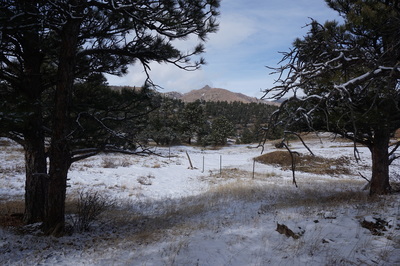 Joder Ranch can be accessed two ways, from the east, the trailhead is located off of Hwy 36 in between Boulder and Lyons, just north of Neva Road. 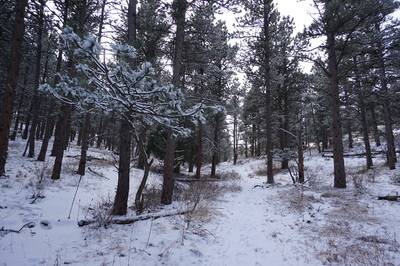 From the west the trail can be accessed by a small trailhead on Olde Stage Road, just east of where it intersects with Lefthand Canyon Drive. 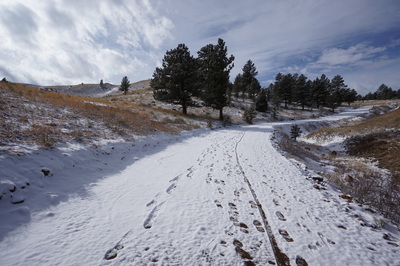 The Hwy 35 trailhead is the main trailhead with ample parking. 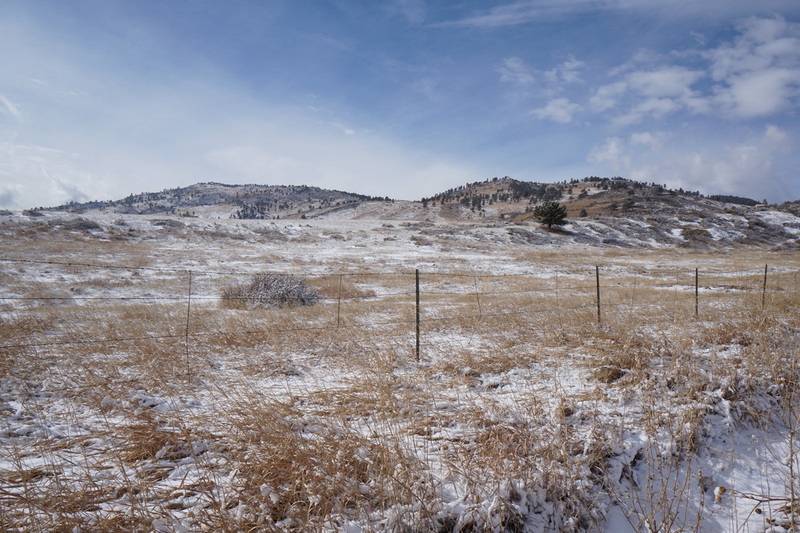 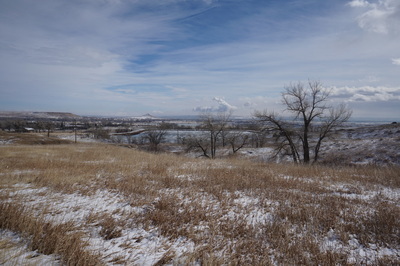 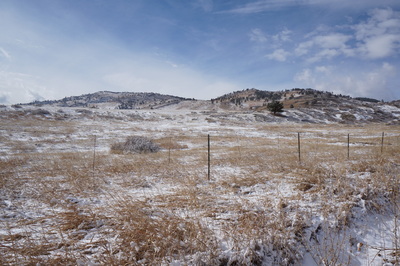 Joder Ranch is the newest acquisition by the City of Boulder and is still being planned out. The interim trail follows a series of dirt roads, climbs up over the hogback ridge and down the valley to meet up with Old Stage Road. As you hike this trail you'll notice many side trails and unofficial trails that will hopefully be incorporated into the Joder Ranch area. 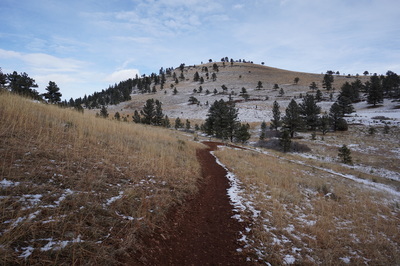 For now, the trail is a nice rolling hike with terrific views of the eastern plains and the burn area north of Lefthand Canyon. From the trailhead follow the road as it climbs steadily over the rolling foothills. Follow the trail signs to make sure that you are not intruding on private property along the way. 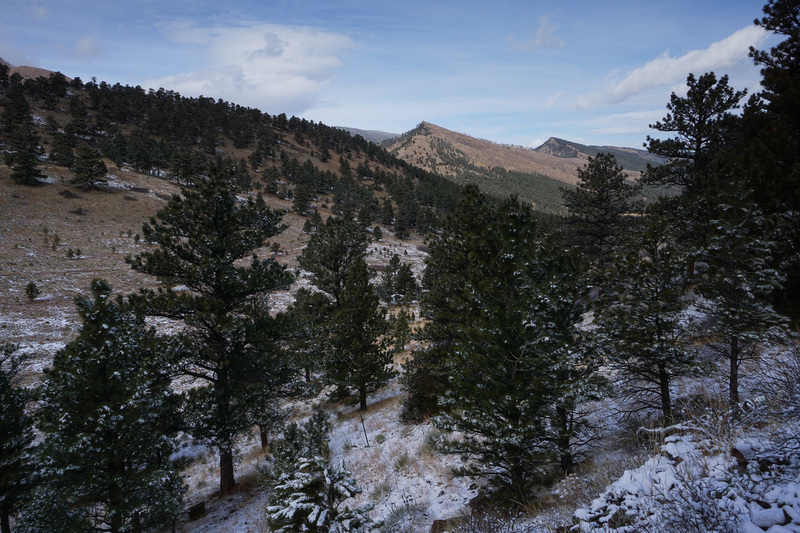 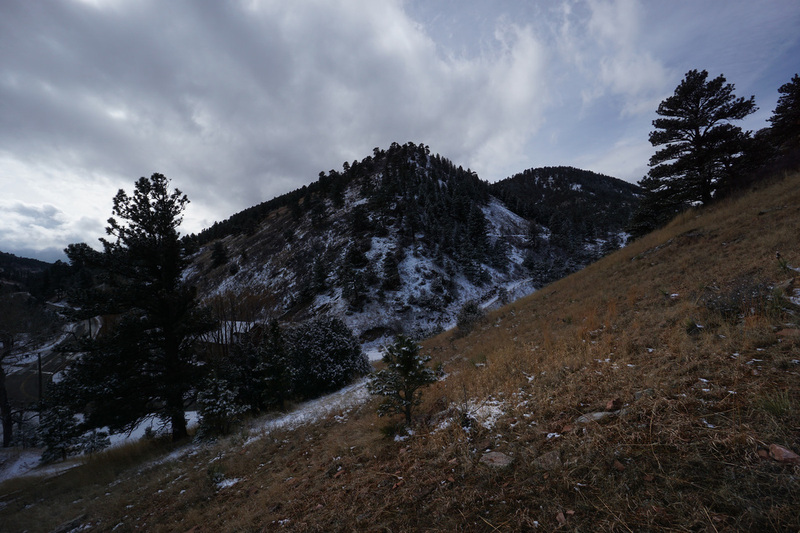 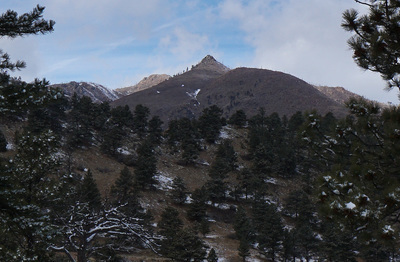 As you reach the high point, the trail narrows as is drops down the western slopes of the hogback to a forested valley with tremendous views. 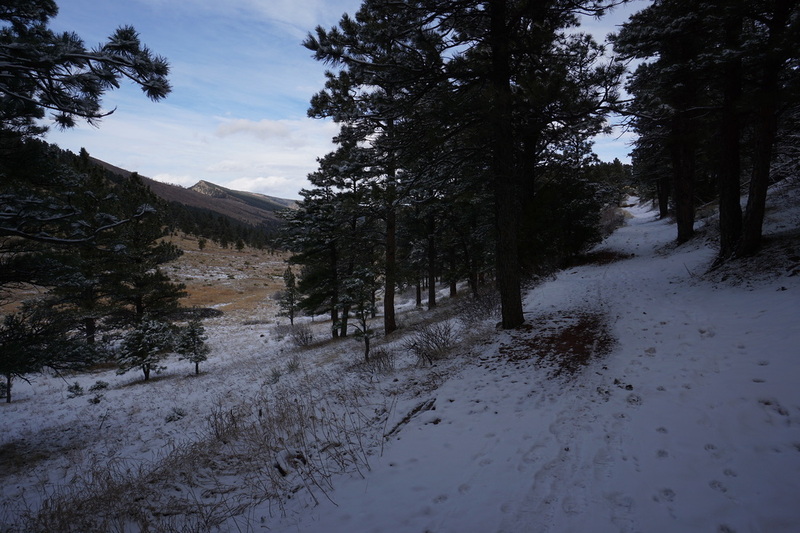 At the valley floor, the trail continues south eventually depositing you at Old Stage Road with a view west into Lefthand Canyon. 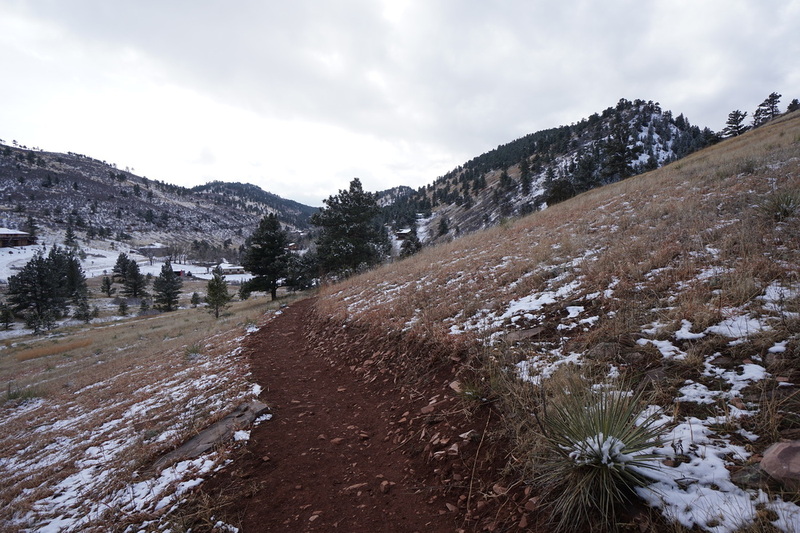 At this point you've hiked 2 miles and need to retrace your steps back to the beginning. 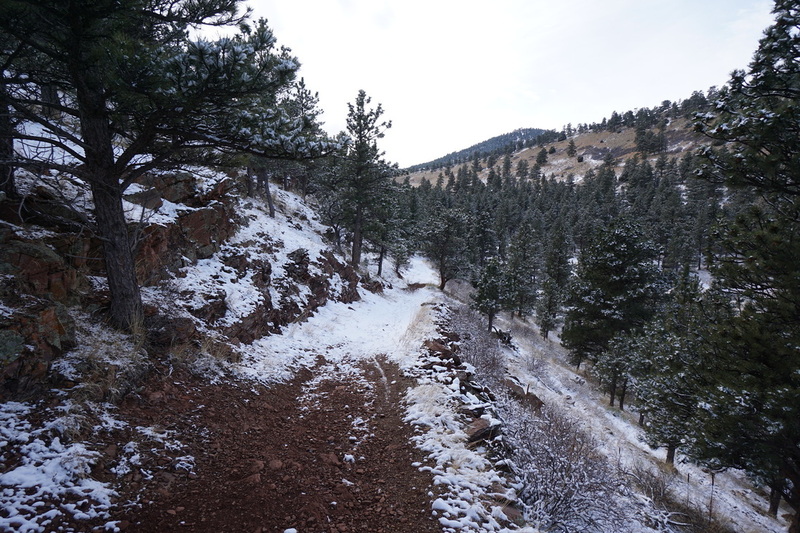 Hopefully in the near future there will be more hiking options in this area. 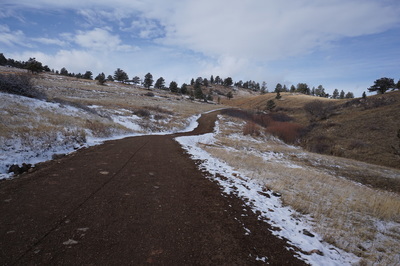 Stay tuned and we'll try to update you if/when new trails are established.